Product prices and availability are accurate as of 2019-04-19 14:51:03 UTC and are subject to change. Any price and availability information displayed on http://www.amazon.com/ at the time of purchase will apply to the purchase of this product. What occupies the mind of an animal? To what extent do they experience consciousness? Is there such a thing as culture in the animal kingdom? 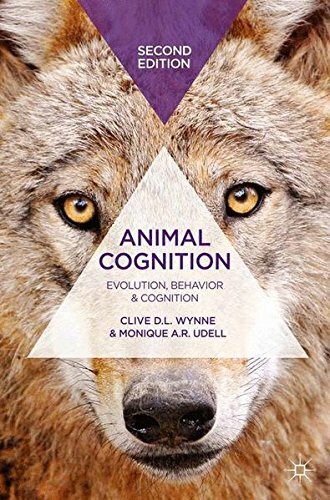 For those new to this fascinating topic, this innovative text delivers an apt and comprehensive introduction to the rich and complex world of animal behaviour and cognition. Discover pivotal case studies and experiments that have irrevocably shaped how we view the psychological and social lives of animals and discover such key cognitive topics as memory, communication and sensory perception. Projecting an insightful scope into the cognitive world of animals, from considering the use of tools in birds to the dance communication system of the honey bee, Wynne and Udell analyse and explain the importance of the observations and studies that have led to the greater understanding of how animals learn, perceive social relations, form concepts, experience time and navigate space. 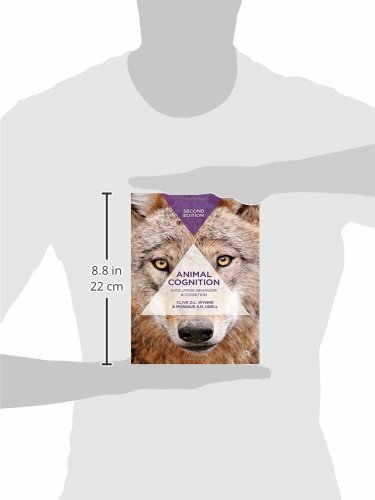 Written with the student-reader in mind, this text provides the ideal introduction to this excitingly progressive field in psychology to any undergraduate undertaking courses in animal behaviour and comparative psychology. This book is for those who desire to learn an up-to-date history of cornerstone theories in the field thus far and gain a comprehensive introductory understanding into the function and evolution of the broad range of cognitive and behavioural faculties in animals.